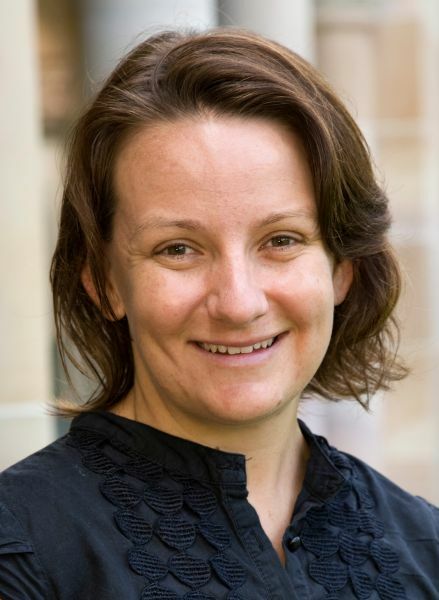 Kerrie Wilson is an Australian Research Council Future Fellow (and UQ Node Leader for CEED and The NERP Environmental Decisions Hub). Kerrie is interested in applied conservation resource allocation problems, such as where to invest limited resources to protect biodiversity, to restore habitat, or manage systems. Her research program also focuses on the analysis of uncertainty (with a particular focus on the impact of climate change and other institutional and socio-political factors that influence the likelihood of investment success), landscape dynamics (e.g. the evaluation of land use scenarios and threatening processes), and biodiversity benefit (e.g. how to maximise biodiversity outcomes in restoration and ways to account for multiple benefits such as ecosystem service delivery).